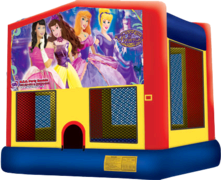 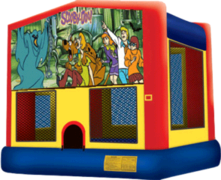 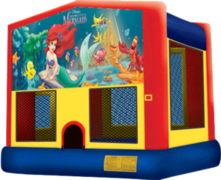 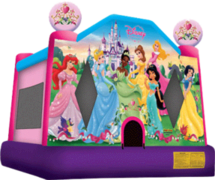 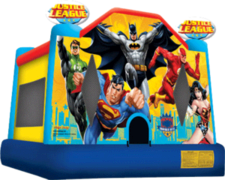 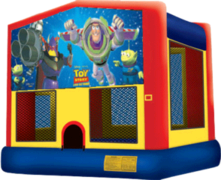 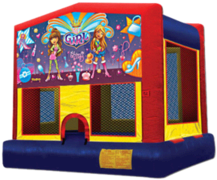 Inflatable Moon Walk and Bounce house rentals. 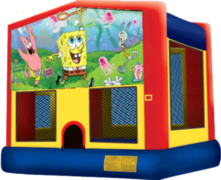 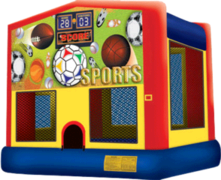 Where can I find bounce house rentals for parties near me? 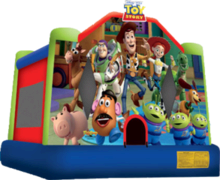 We deliver our inflatable jumpers to many towns in Massachusetts and Connecticut including much of the Pioneer Valley and Hartford County in Connecticut. 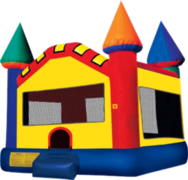 Our MA service area includes Springfield ,Agawam, West Springfield, Westfield ,Chicopee , Holyoke, Palmer, Hampden, Wilbraham, South Hadley, Monson and more. 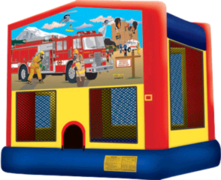 Let’s not forget Longmeadow, East Longmeadow, feeding Hills and Southwick! 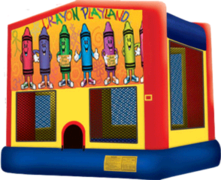 Northern CT includes East Windsor, South Windsor, Enfield, Granby, East Granby, West Granby, Suffield, West Suffield, Simsbury, Windsor, South Windsor, Hartford, Somers and Ellington. 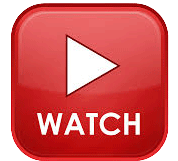 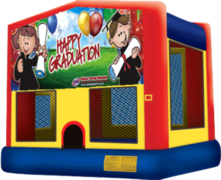 Don’t forget Bloomfield, Stafford, Tolland, Ellington, Vernon, Manchester, East Hartford and West Hartford. 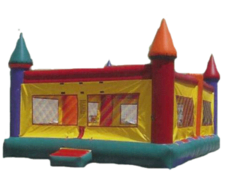 call if you dont see your town. 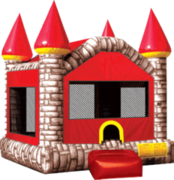 We may go there too! 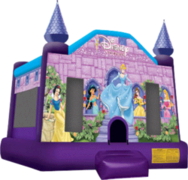 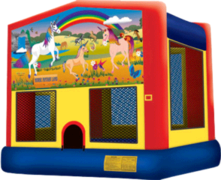 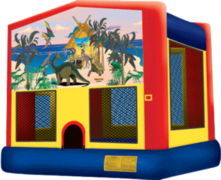 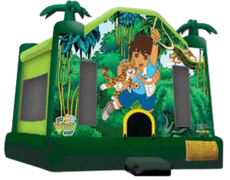 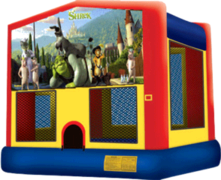 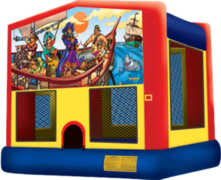 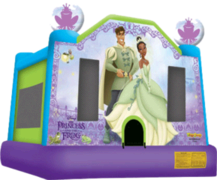 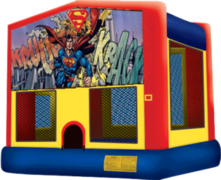 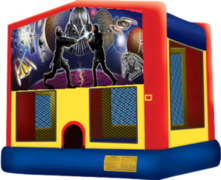 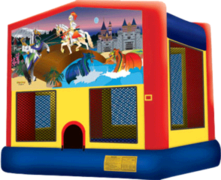 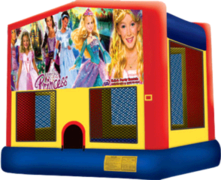 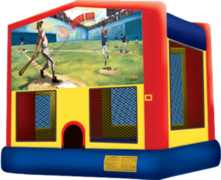 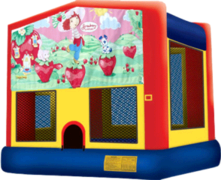 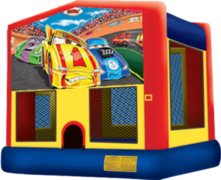 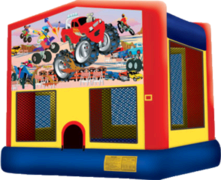 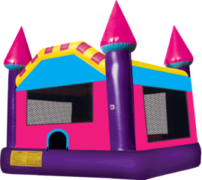 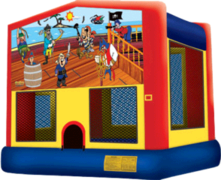 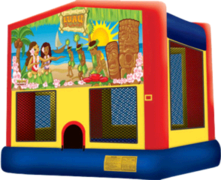 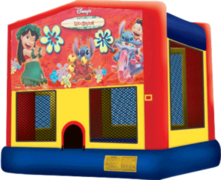 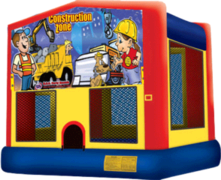 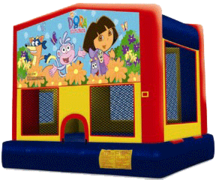 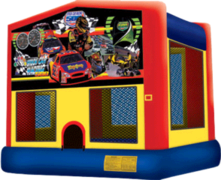 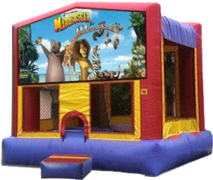 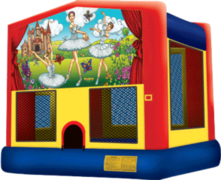 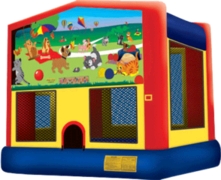 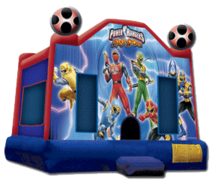 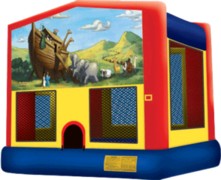 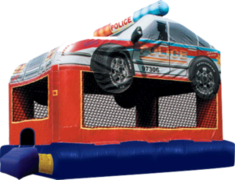 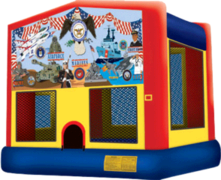 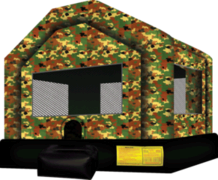 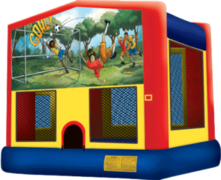 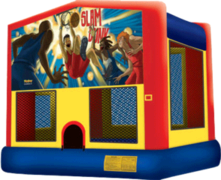 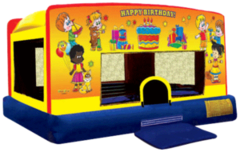 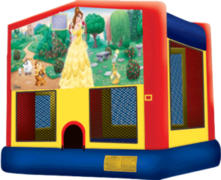 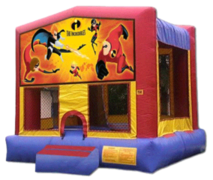 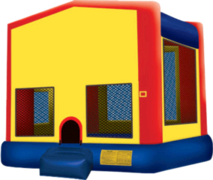 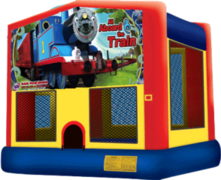 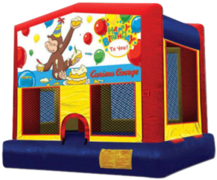 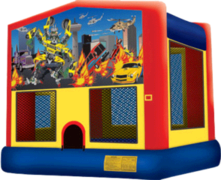 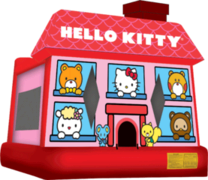 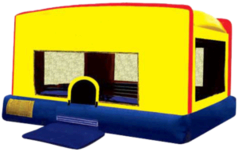 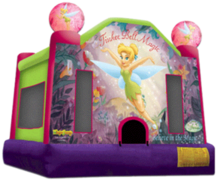 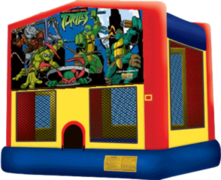 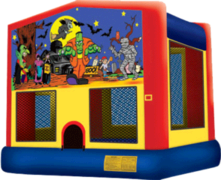 Jumpy house rentals from K.E.C. 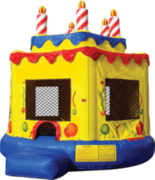 Party Rentals.